A line of credit can be a convenient way of borrowing money. They can easily be applied for online via your banking institution, and often are granted to anyone. What they don’t tell you is that with great cost, comes great responsibility. 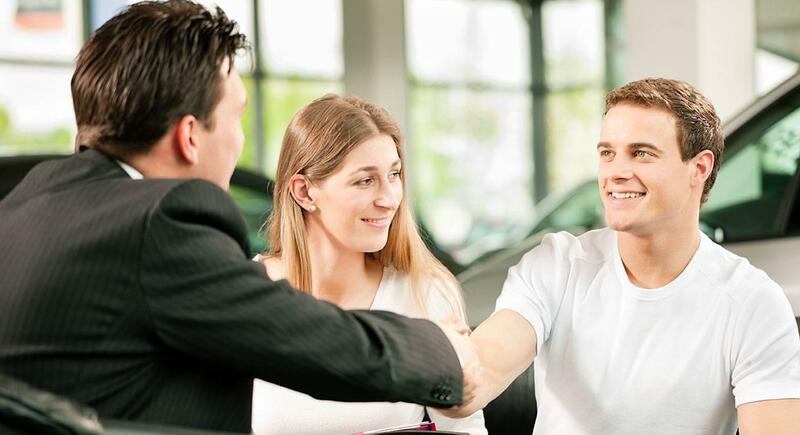 Lines of credit have their own disadvantages, so it’s best to understand the fine print before deciding to spend that cash on something like a vehicle purchase. When you finance your vehicle at Pickering Honda, payment withdrawal dates are pre-determined. By paying your vehicle payments on time, you can feel comfortable and ensure payment stability that keeps your bank account at ease. 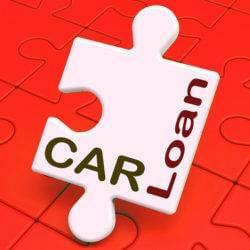 Just remember, there are many options when it comes to financing your vehicle at Pickering Honda. We offer competitive interest rates that will often be better than your personal line of credit, and we work with your banking institution. Ask how our on-site Financial Service Managers can save you some money when financing or leasing your vehicle. Use the form below or give us a call at +1 (905) 831-5400.